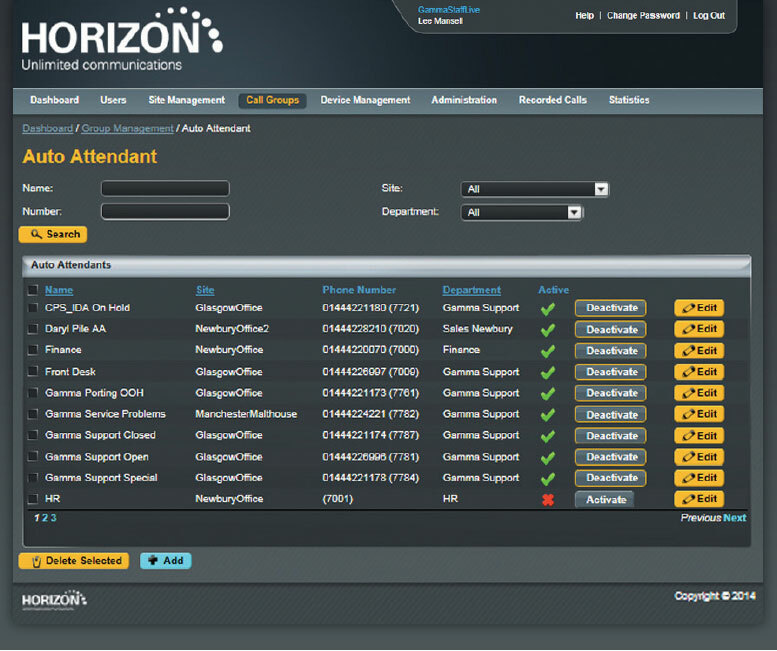 CustomerHub UK chose Horizon as it's telephony and communications system. 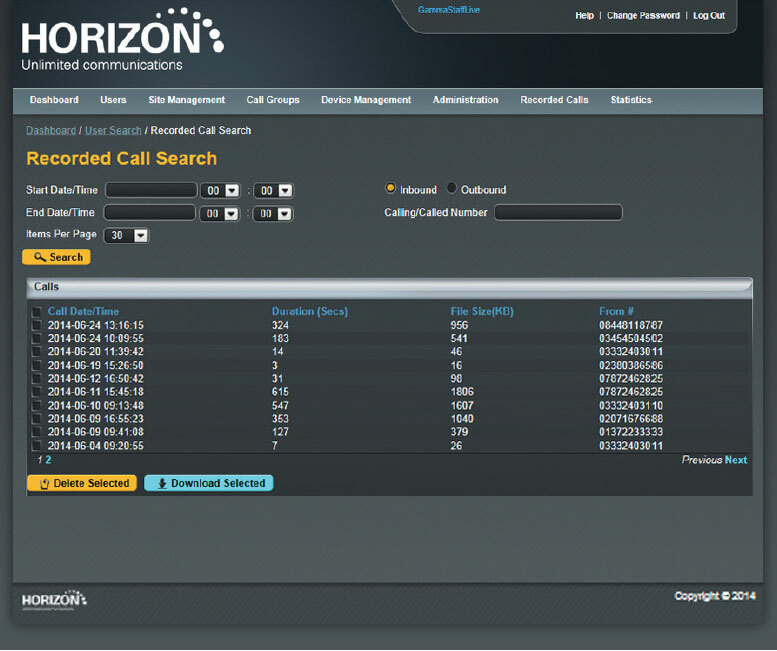 Horizon offers a complete communications service and provides an extensive range of fixed and mobile telephony capabilities. This system gives us complete control of our environment, maximising our productivity and enables us to offer you, our customer, a reliable and proven service. * Dependent on contractual agreement. 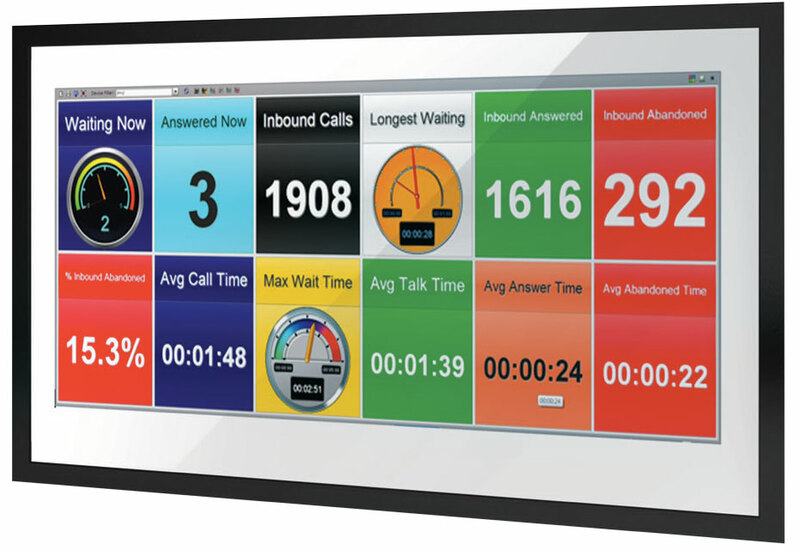 Auto Attendant - used to provide callers with routing options for different departments of the business or create announcements informing callers of, for instance, opening hours, website details etc.